Again??!!! 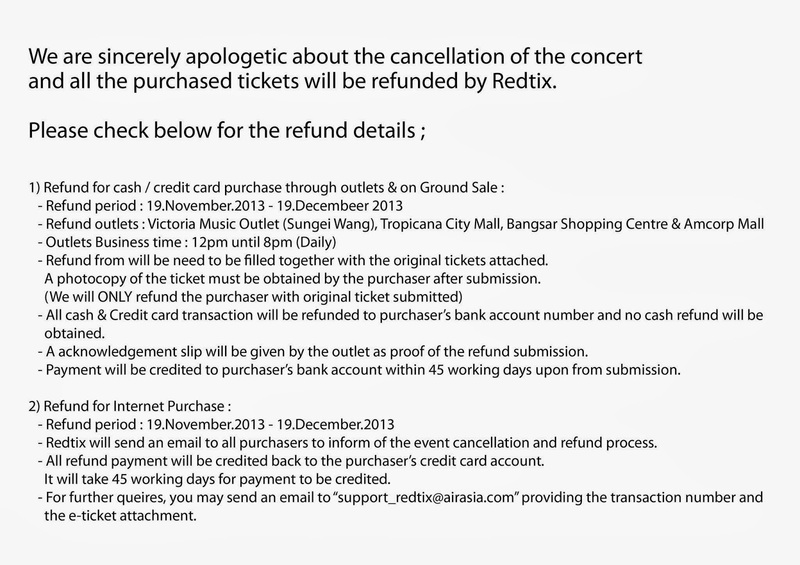 Cancel Concert in Malaysia??? This was second times, F.T. 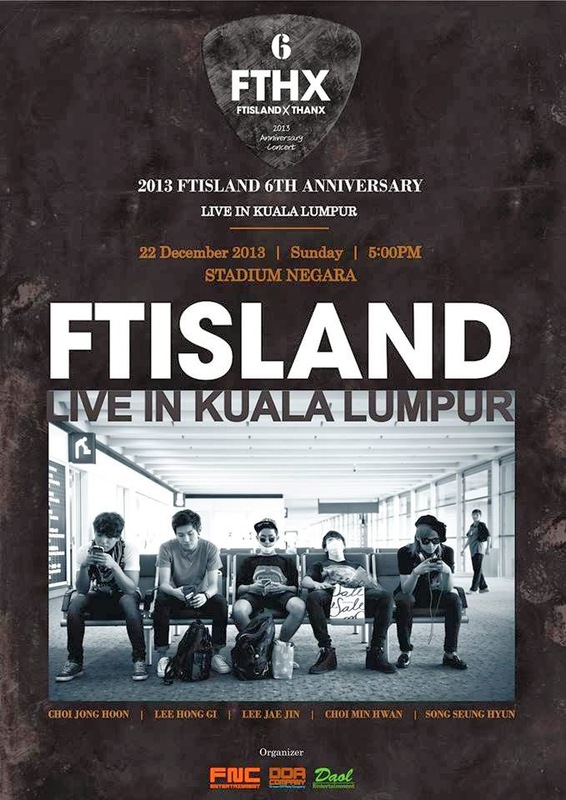 Island make cancellation of their concert in Malaysia. I'm feel so bad and sad when hear this news. 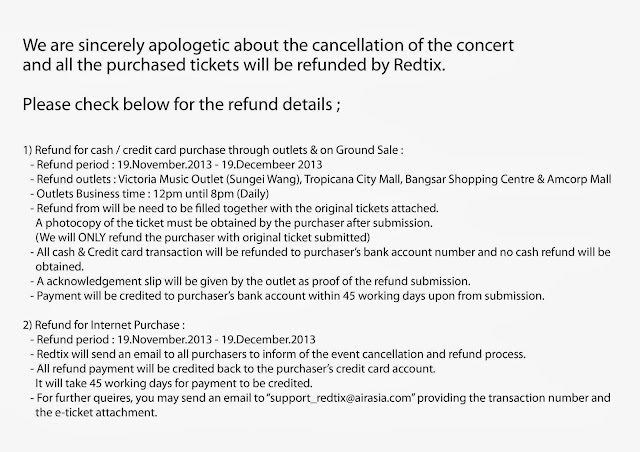 But, the organizer will make the refund for who already bought the ticket of this concert.